With summer fast approaching in Colorado, summer tourists are starting their search for the cheapest most discounted deals available. We know the secret to saving, and it’s really no secret. Book Early! Last summer average rental prices were well above $150/day from major rental van agencies like Enterprise and Budget. Between June and August 2013, rates for weekly rentals were well above $1,000/week. There is no need to make the mistake of paying this much if you have the ability to book early. Booking early can save more than 20% when booking more than a month out.! Don’t let booking late avoid you getting the discounts you deserve! 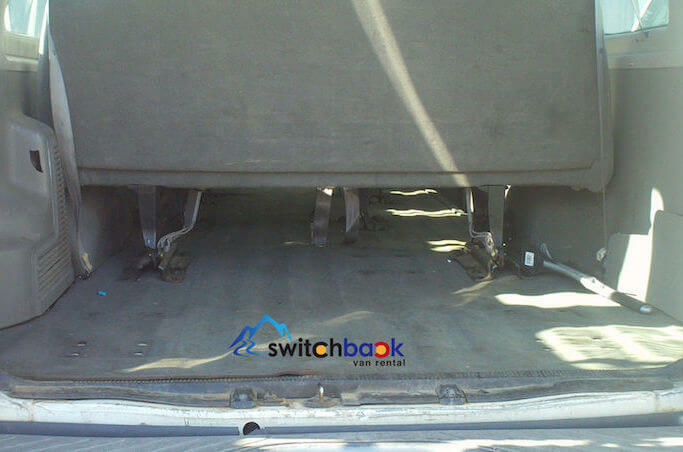 Discounted rates on rental vans are available to those who book at least a month or more in advance with Switchback!